Having the right resources and tools definitely proves to be a huge advantage in any competition. Efficient working is only possible if requirements are met at all times. Hurdles in any form, be it lack of finances, infrastructure, human resources, clients may prove to be very fatal for any business firm. 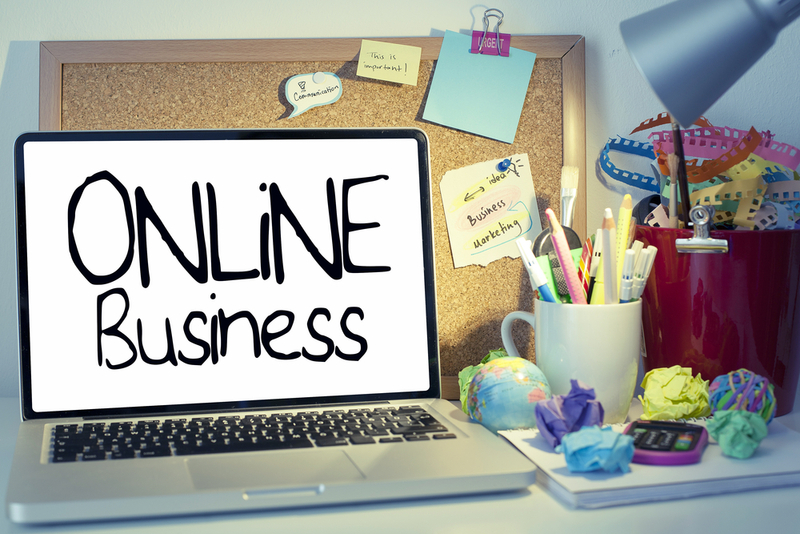 This fatality rate increases to an even greater value for online businesses. The need for the proper resources is very important in the initial stages, which, if is not available, can drastically slow down the growth process and hamper the complete business plan and objective. Before undertaking any offer, completing the homework is essential. Arguments that countries were not made in a day are true, but it is not worth the effort if it takes 50 years to complete a job which could have been completed in 10. Since online business is all about making profits, delays are the biggest enemies. Consider a situation where you are a businessman. In a hypothetical case, in order to make a profit of Rs.30000 you need to invest Rs.20,000, an amount not available with you. On the other hand, you only need to invest Rs.1000 to make a profit of Rs.5,000, which can be invested straight away. It is obvious that anyone would want to opt for the first plan because it has more profits as returns. But given the situation, you would have to make do with the 2nd option. The lack of resources has hindered the growth process. Resources do not have to be always financial. Lack of manpower dedicated time can also lead to the same result. Once these questions are answered and a proper comparison of required and available items completed, the right business should be chosen to fully reap the benefits of online business. Money is time and time is money. This is the mantra to success for all aspiring to make it big in any industry. Remember, it is possible to complete a work without investing, but the rate of completion would be very slow. One can choose to mop the floor with a handkerchief or a mopping cloth, the end result will be the same, a mopped floor, but the time required would be in complete contrast. For any online business, a good website is a must. Good website is defined as one which has acceptable content and easy user interface. A potential client should be able to shop around with ease for the thought of coming back to arise. Guaranteed and constant traffic would ensure that the business runs smoothly. Optimization of the website on search engines, known as search engine optimizations is another aspect that should be explored. Expert webmasters all across the world would be very happy to do this job for you but at a cost of course.